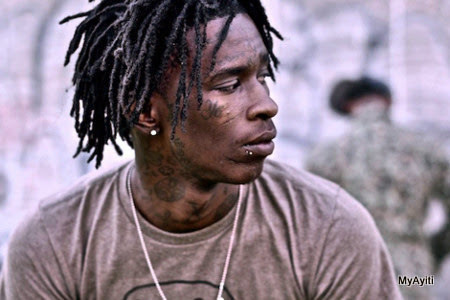 Audio: Young Thug Ft Rich Homie Quan - M.O.M. (Mind on Money) | MyAyiti.com a Place for Haitian Empowerment! Young Thug, a Haitian hip-hop artist, single titled 'M.O.M. (Mind on Money)' featuring Rich Homie Quan.